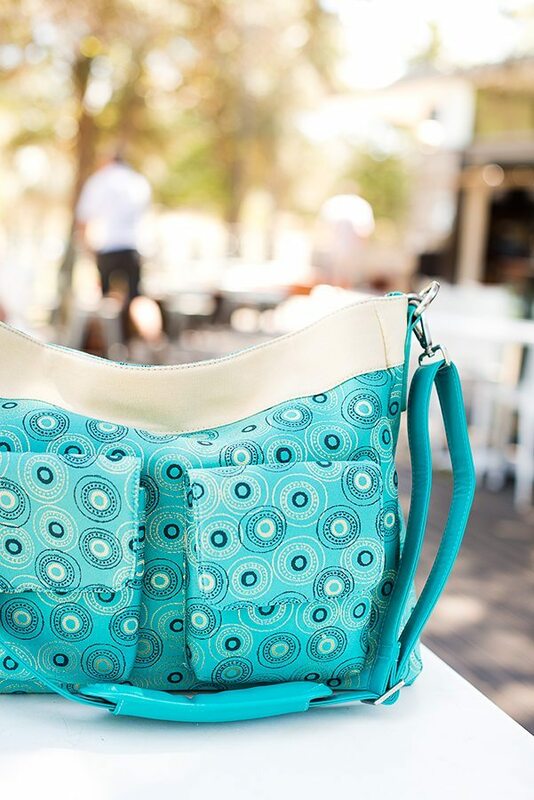 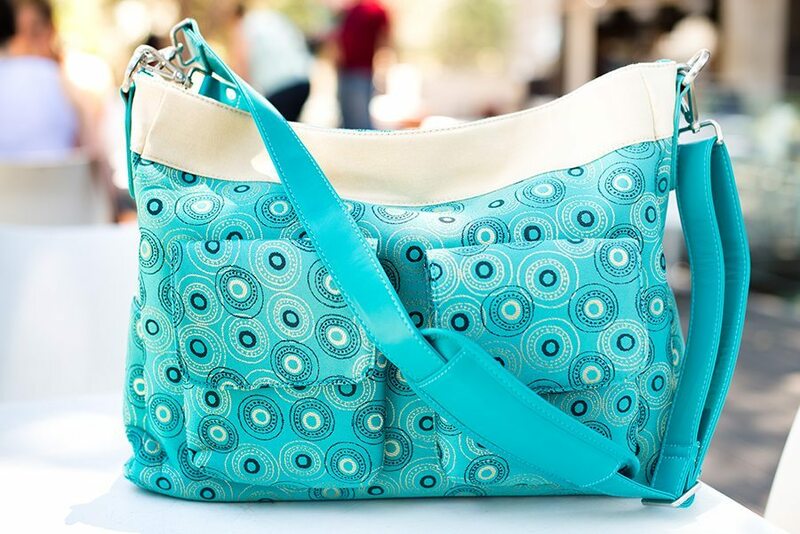 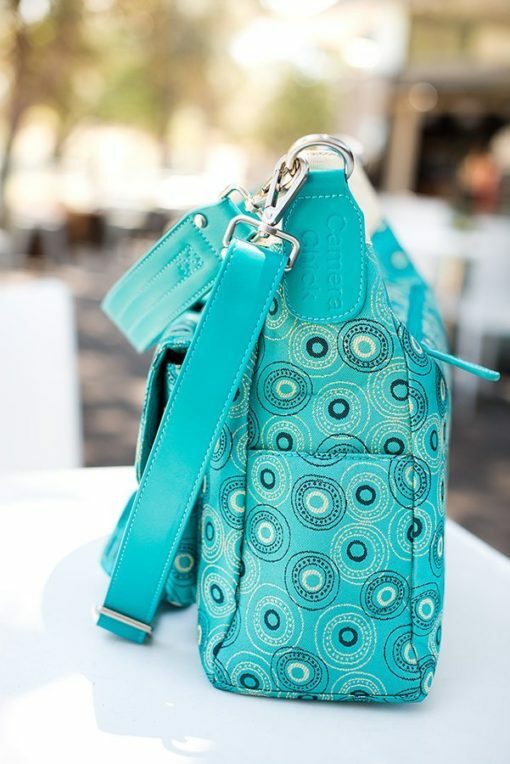 If you love our Jessica bag, you will love the smaller version called the Harley. 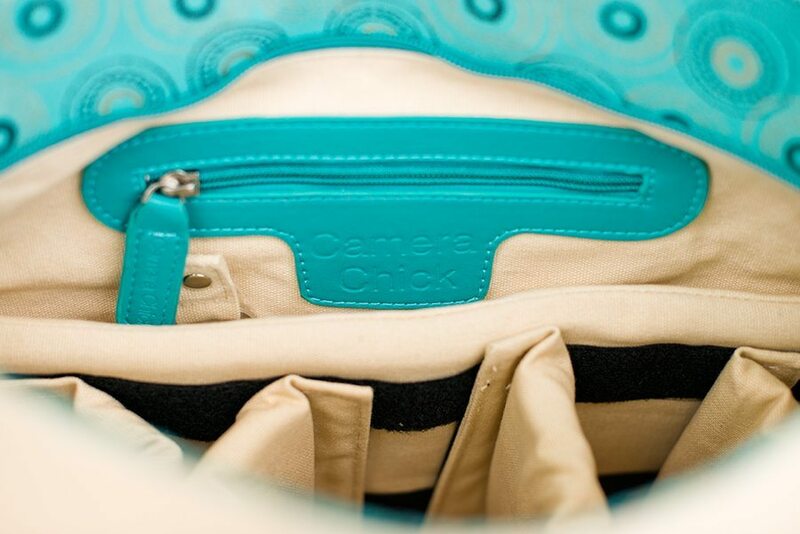 Neat, tidy and clean are the best ways to describe Harley. 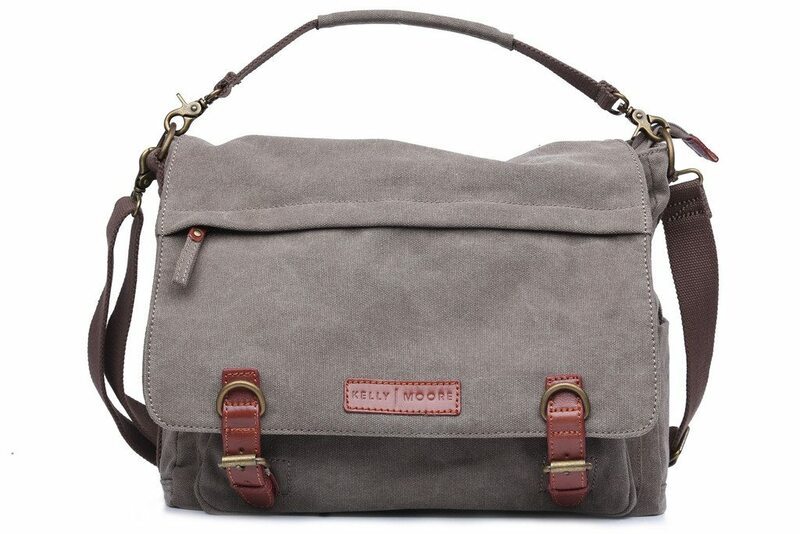 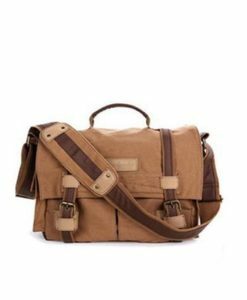 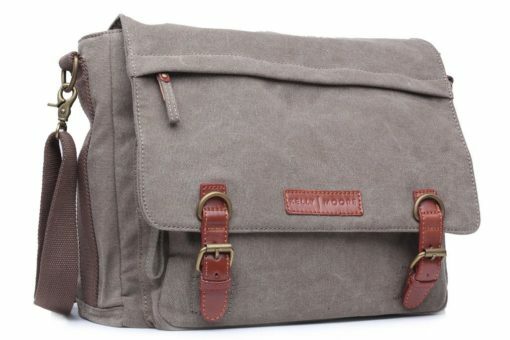 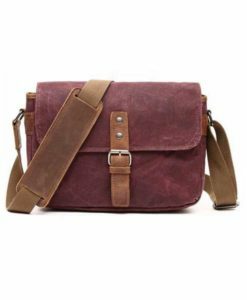 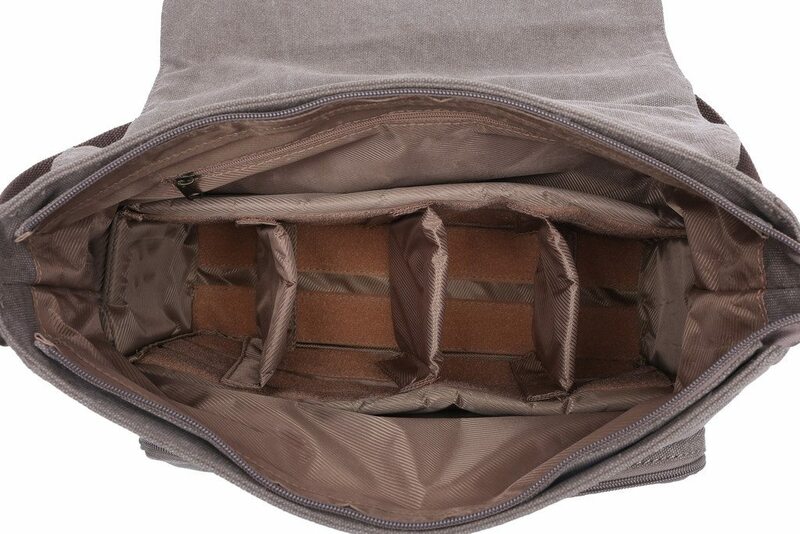 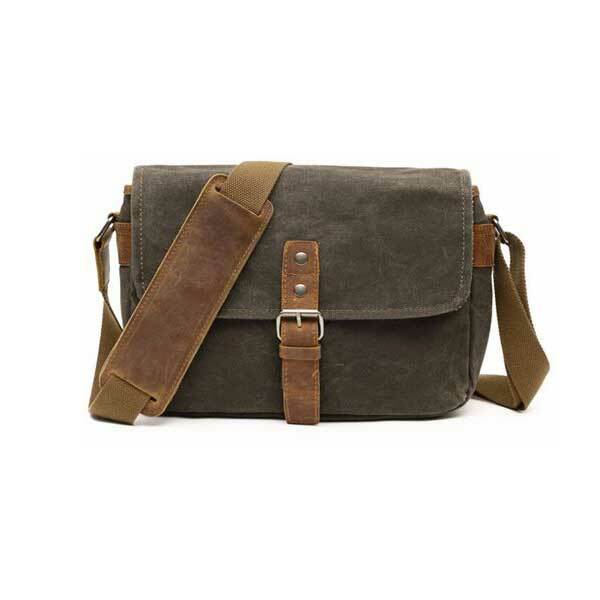 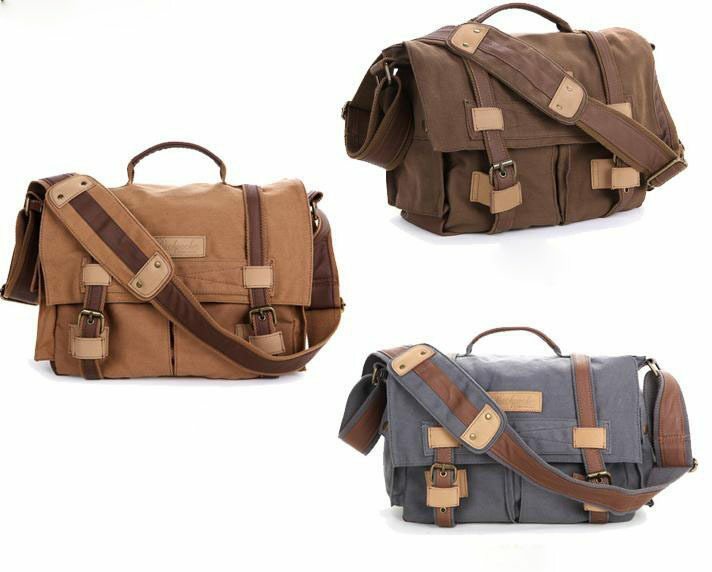 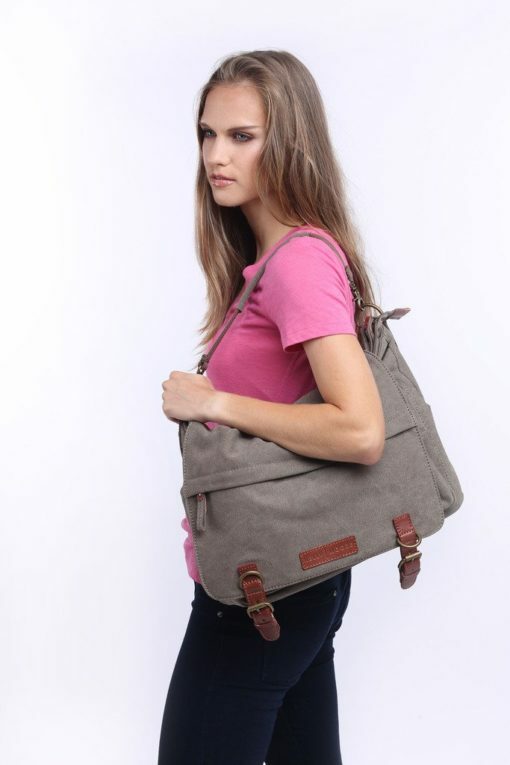 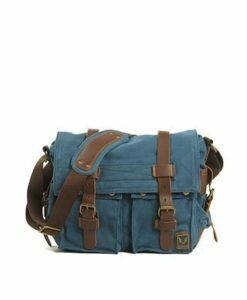 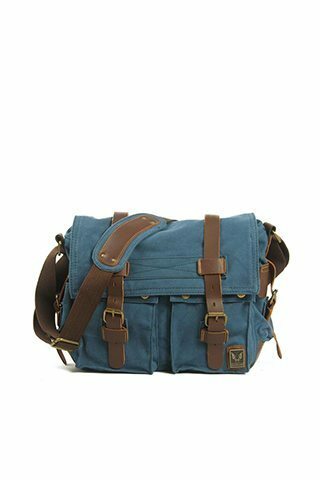 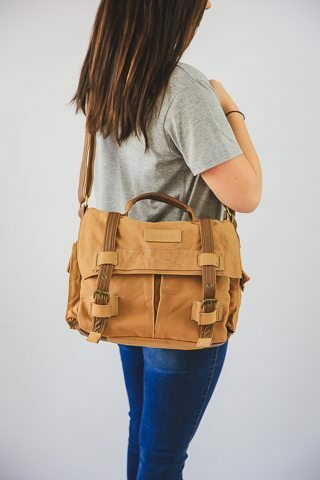 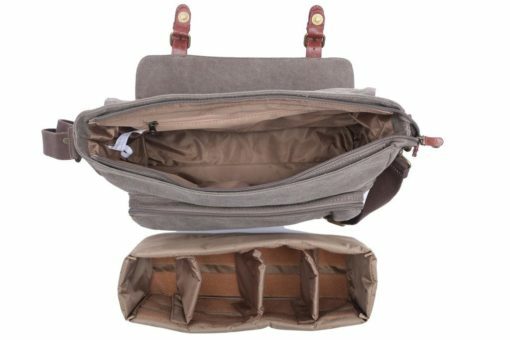 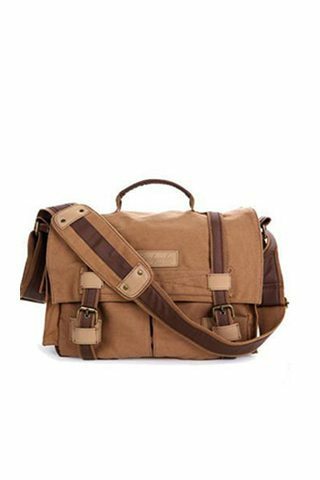 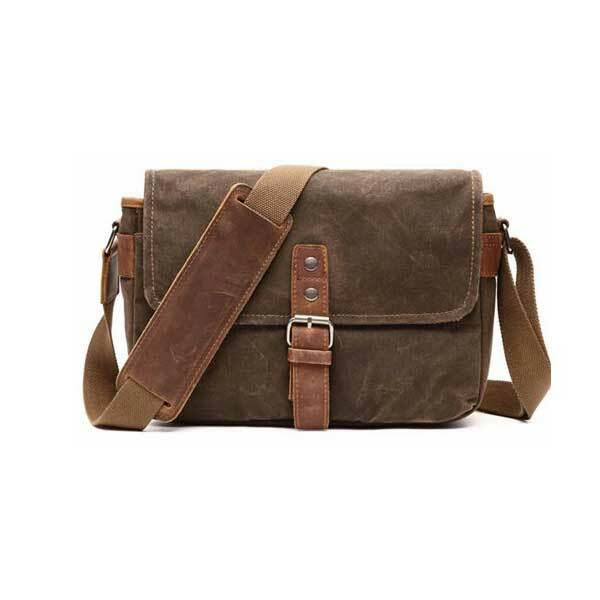 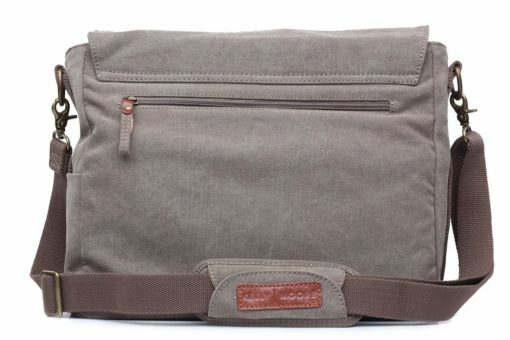 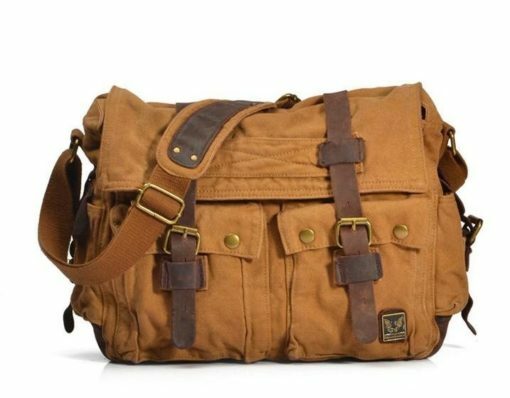 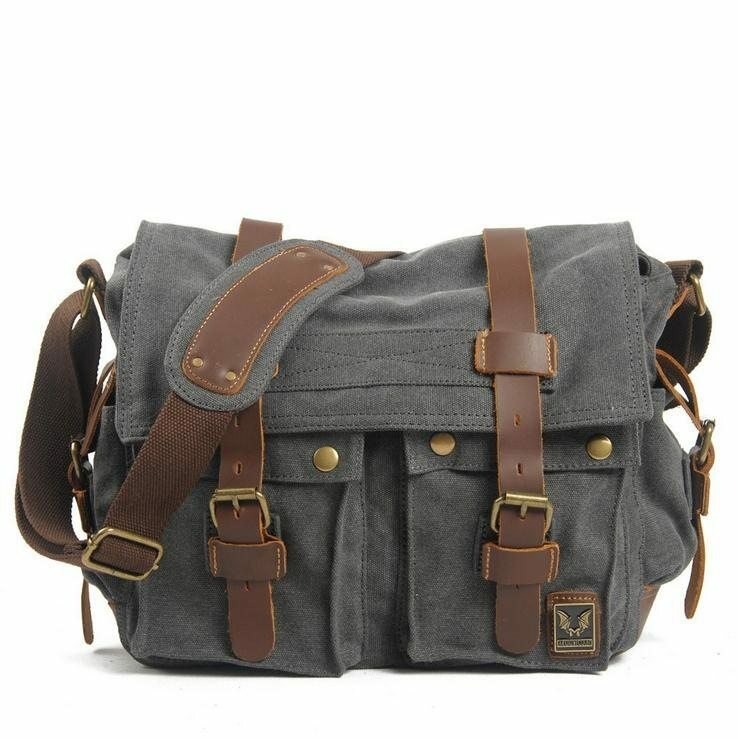 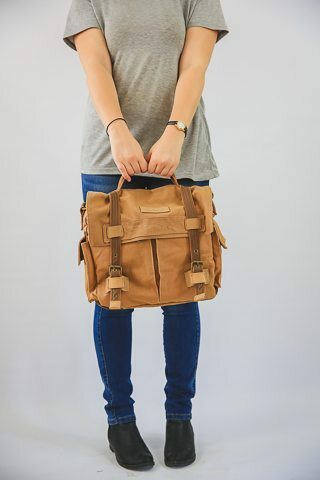 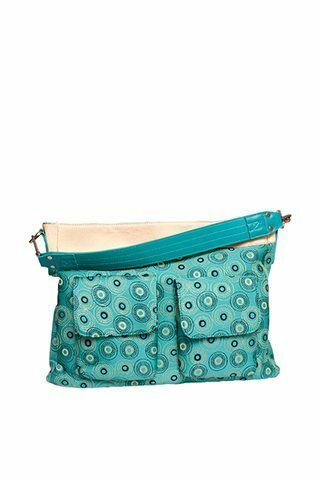 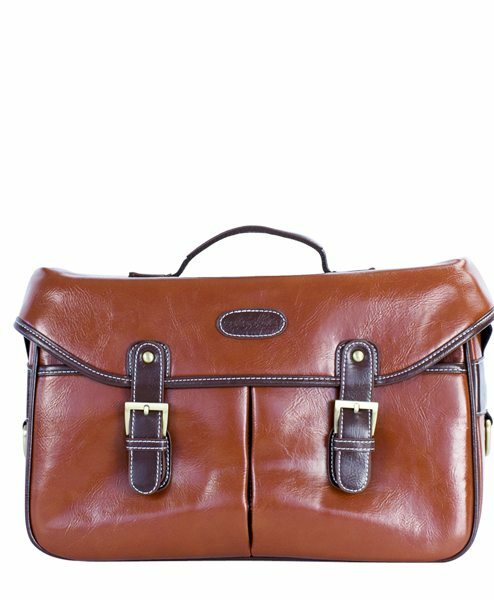 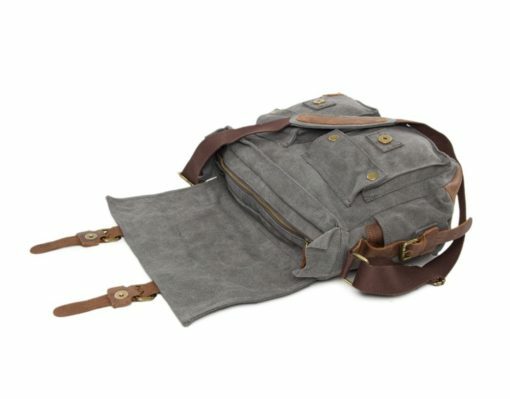 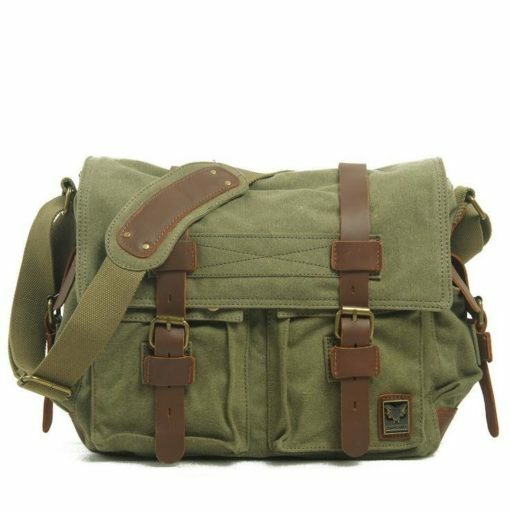 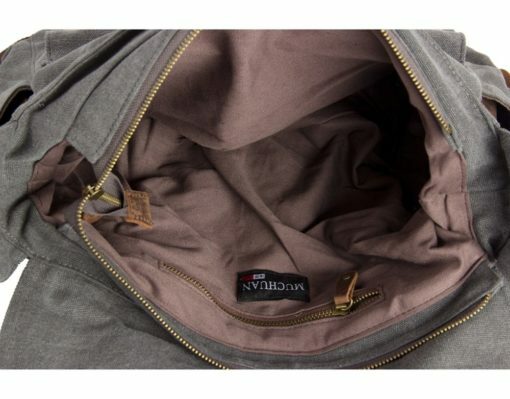 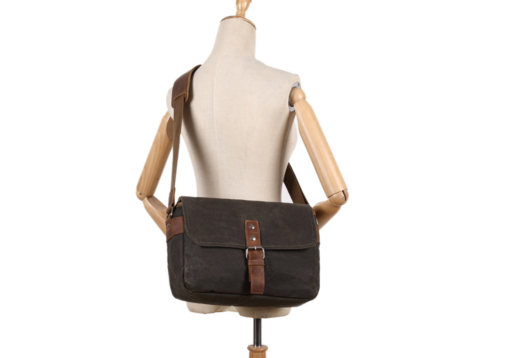 Made from high-quality canvas and soft luxury leather Harley also has pockets aplenty. 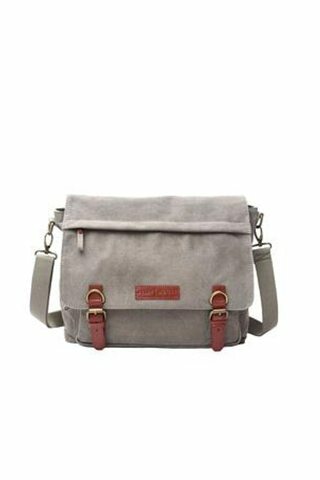 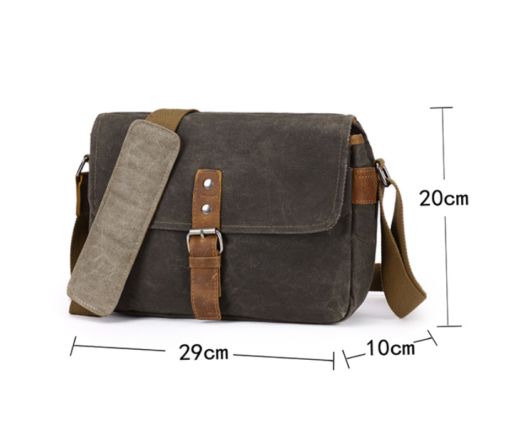 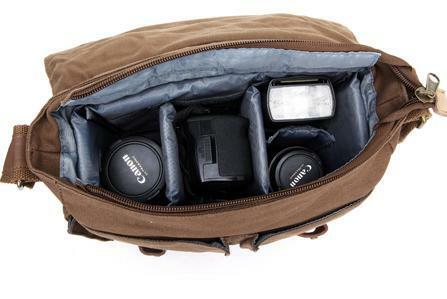 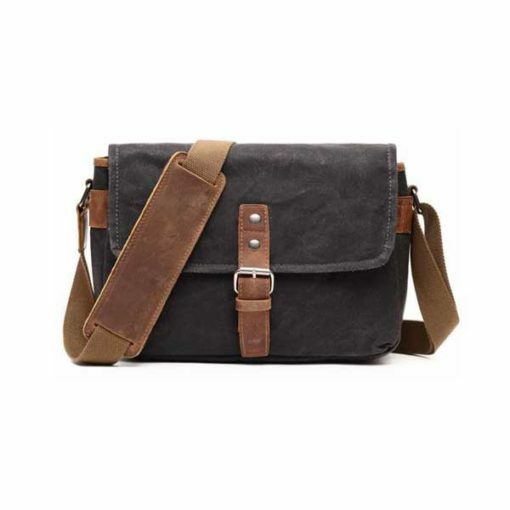 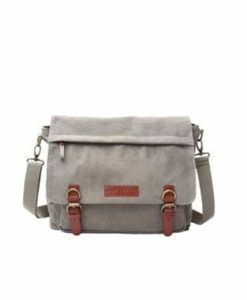 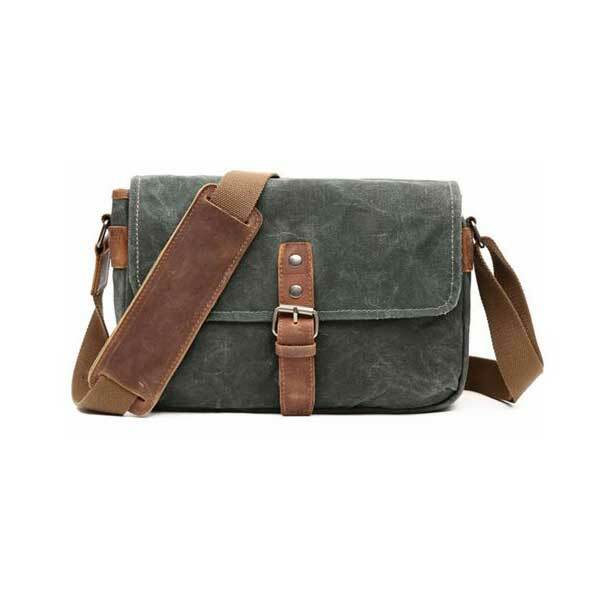 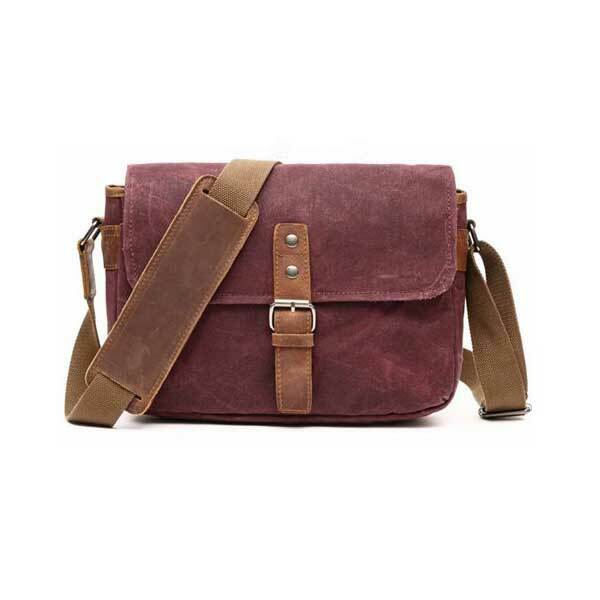 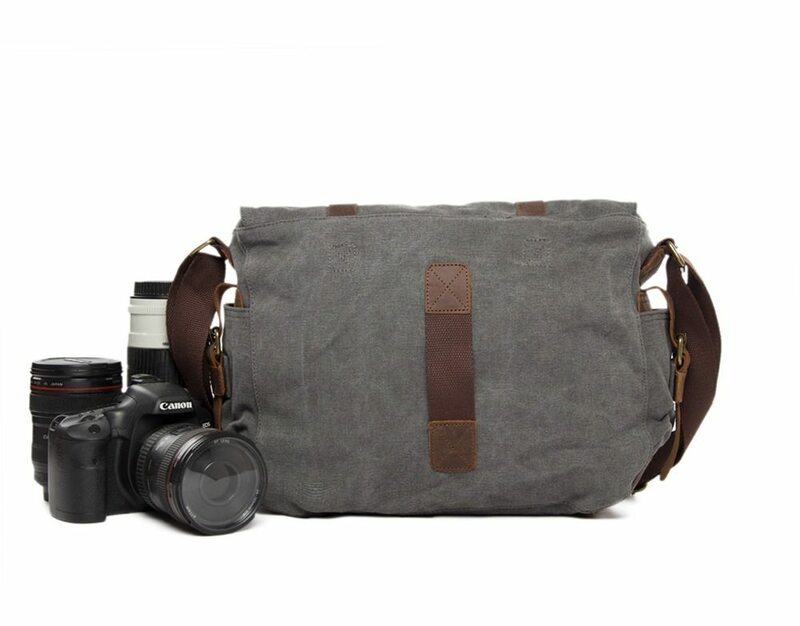 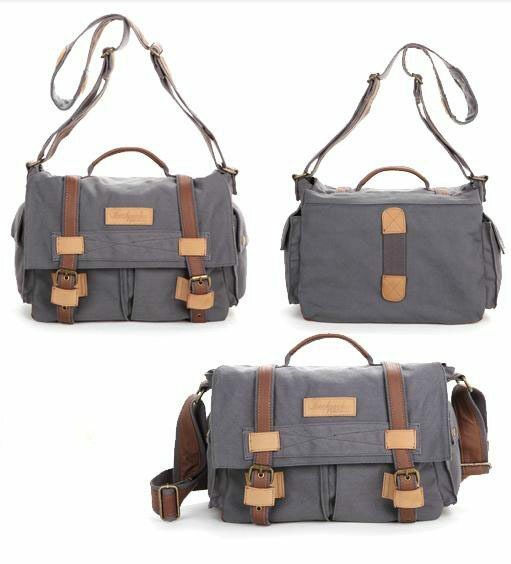 Constructed with both him and her in mind, its the perfect bag for the 1 body 1 lens or the mirrorless traveller. 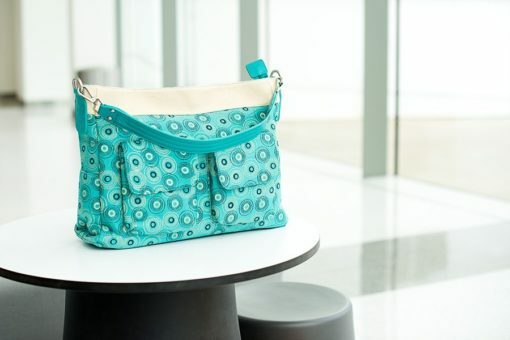 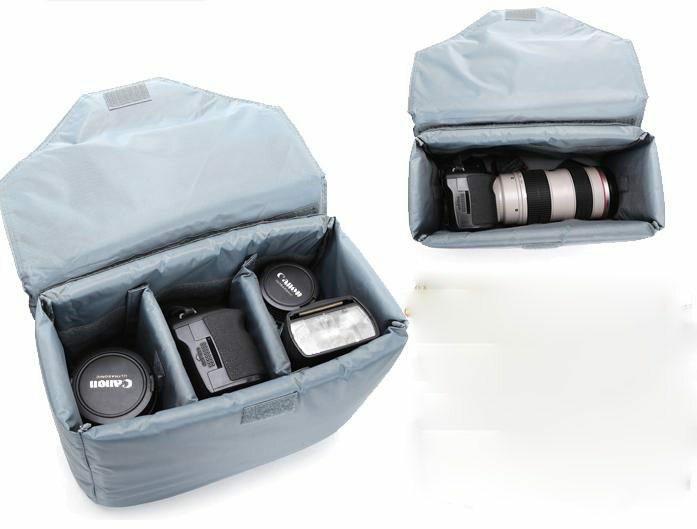 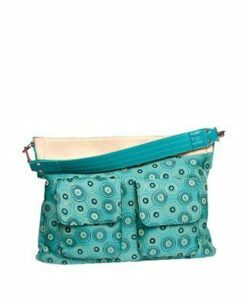 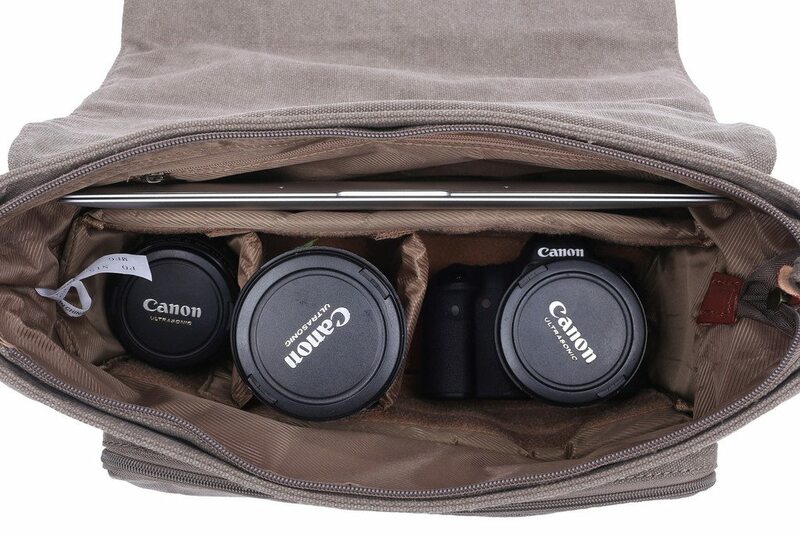 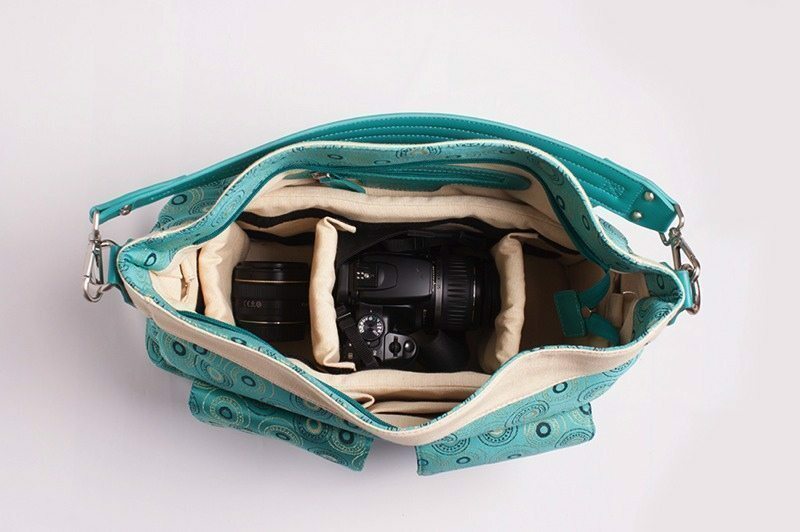 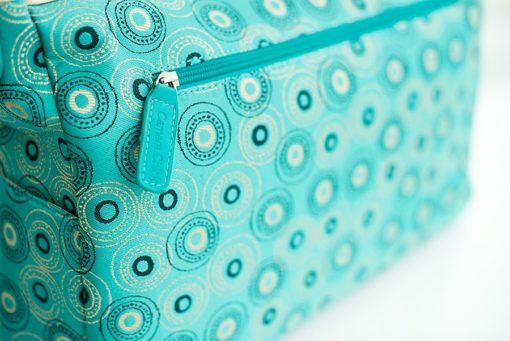 It comes with a fully removable insert so you can turn the compact camera bag into a great head out the door and meet your friends for lunch bag ( and everything in between). 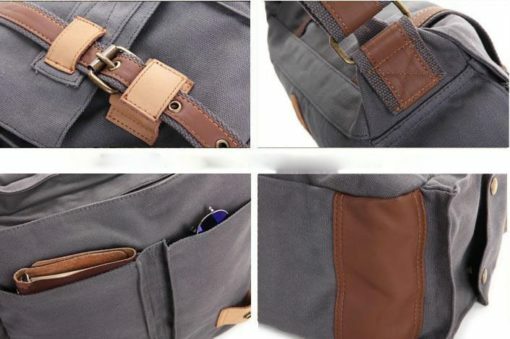 Due to the nature of the leather, it looks better with age and belted up a bit (you know what I mean) and scratches on the bag are not seen as faults.